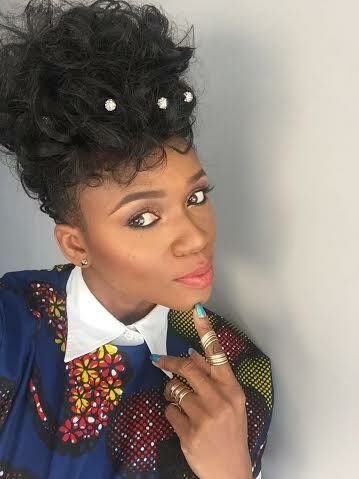 The popular Nigerian singer and actress, Waje who has been blessed tremendously in her career, by debuting her well praised W.A.J.E album, has not been so lucky in her love life. 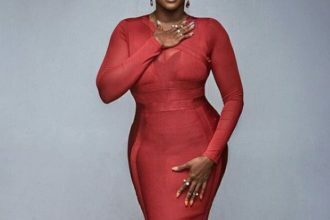 While speaking in an exclusive interview with Saturday Beats, Waje, who has not been so lucky in her love life and has refused to say if there was a love interest in her life, has disclosed what she was looking out for in a man. According to the single mother of one, the most important thing she looks out for in a man is one who is God-fearing.